Robert Boytim was a kid full of vigor and was physically active at all times till he accidentally fell into a pond in his backyard and almost drowned. His sister rescued him from the pond and emergency medical services immediately conducted a CPR, tried to revive him before shifting him to a nearby hospital. Robert was resuscitated at the hospital but the doctors were not optimistic about his medical condition. William Boytim, Robert’s father, recalls the doctors telling him that his son would never open his eyes or be able to speak and respond in future. Robert was diagnosed with Traumatic Brain Injury (TBI). However, William did not lose hope and took his son to Dr. Paul Harch, a renowned hyperbaric specialist from Louisiana. Robert was in a painful state. His spine was completely bent backwards and the rear end of his body came with 8 inches to the back of his head. After two days of commencing the HBOT therapy, William recalls that Robert was no longer bending backward. Thereafter, he was able to eat on his own, laugh out loud and gained mobility in his arms and legs after subsequent HBOT therapy sessions. Little Connor was diagnosed with severe neurological injuries at birth. Connor’s doctors had informed his mother, Amy Grady, that the chances of the child surviving his ordeal were bleak. Connor was diagnosed with Cerebral Palsy (CP). Amy Grady was distraught after signing the consent form to donate her son’s organs but decided to eventually take the baby home. Similar to William Boytim, Amy consulted Dr. Harch as a last-ditch effort and enrolled Connor into an HBOT therapy program using a hyperbaric chamber that was given to the Grady family by the International Hyperbarics Association (IHA). As soon as Connor underwent his first session of HBOT therapy, he began to kick his legs in the air and was extremely playful. Amy was thrilled with the results of the HBOT therapy and decided to let Connor continue the treatment so that he has a better chance of surviving the odds in future. 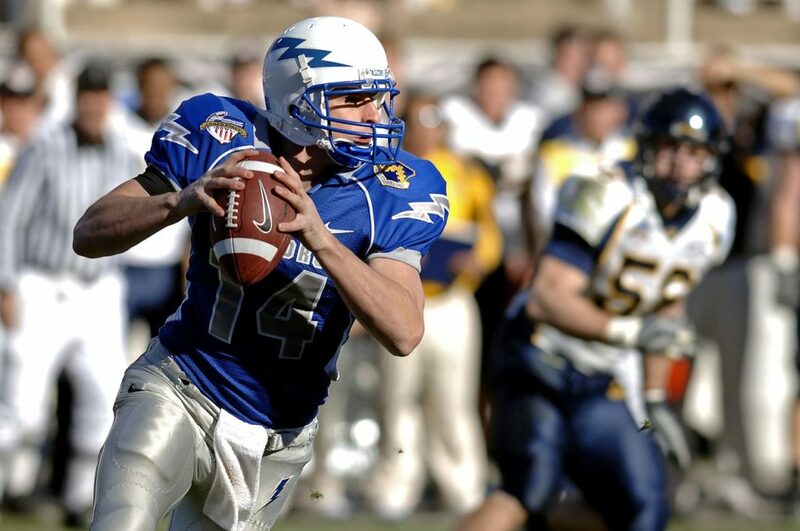 Traumatic Brain Injury (TBI) is a condition that can occur due to severe impact to the brain tissue during childbirth, a fall or collision whilst playing contact sports, a motor accident or from a head injury. 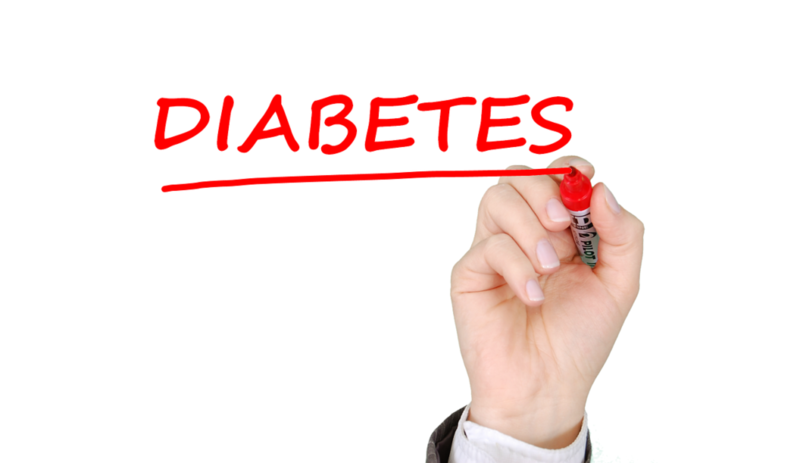 Currently, TBI is being considered as a major health concern in the United States. The medical fraternity across the nation is increasingly recommending HBOT therapy as an adjunctive therapy that can be administered to TBI patients alongside their conventional treatment options. Patients with TBI often face cognitive disabilities that are believed to affect the patient’s behavioral and communicative abilities in due course of time. Cerebral palsy (CP) is a condition that occurs due to brain damage prior to or during birth. CP patients are usually known to face impairment of their motor skills due to rigidity in their limbs, abnormal reflexes, affected posture, and other muscle related afflictions. Basic activities such as speech or walking can prove to be a tough ordeal for CP patients. Inability in maintaining consistent eye contact. Impairment of vision or hearing. Doctors attribute that both these disabilities worsen due to lack of oxygen supply to certain critical areas of the brain that are responsible for healthy cognitive functioning. 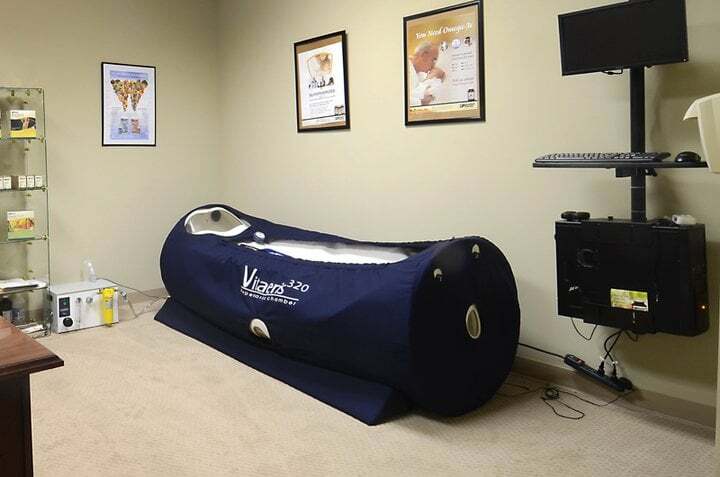 HBOT therapy or Hyperbaric Oxygen Therapy is an alternative treatment solution that has been administered since several decades to patients with disorders such as decompression sickness, toxic poisoning, gas embolism, and other ailments. In recent years, HBOT therapy is increasingly being recommended as a secondary form of treatment to provide relief to patients with TBI and CP. 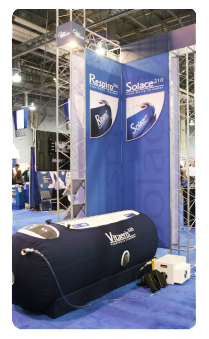 During HBOT therapy, the patient is placed in a pressurized compartment known as the hyperbaric chamber. Thereon, the patient is administered pure unadulterated oxygen at enhanced pressures that are two to five times greater than normal atmospheric pressure. This pressurized pure oxygen instantly dissolves into the body fluids and boosts the oxygen supply to the damaged or dormant parts of the brain tissue that are deprived of oxygen. Hyperbaric experts are of the opinion that HBOT therapy is known to induce neuroprotection in the brain and is extremely beneficial to patients with TBI and CP. The following observations have been ascertained after qualified hyperbaric specialists conducted a detailed research in recent years. These positive developments have been observed in kids with TBI and CP post their HBOT therapy sessions thereby providing significant relief. 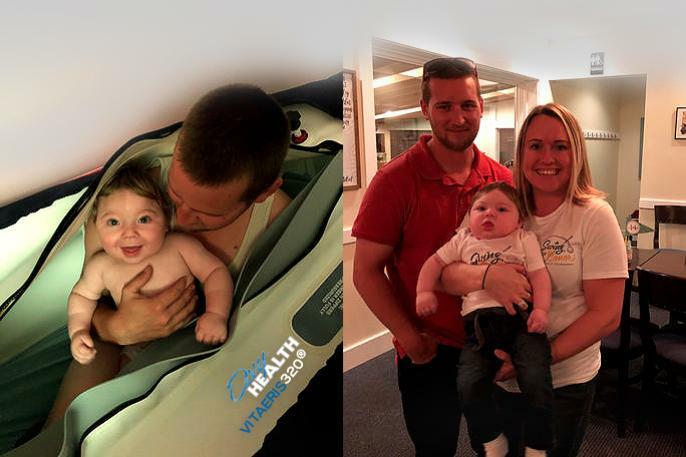 Today, HBOT therapy has truly provided a ray of hope to the kids, their parents and the medical community by instilling the faith that that these afflictions can be overcome and a healthy future is ensured for the generations to come.